Today is not only the first day with tamoxifen in my system, it is also six months since I received that phone call saying I had breast cancer. An anniversary, another milestone, a new step forward. Lordy, must some days be so emotionally stacked? 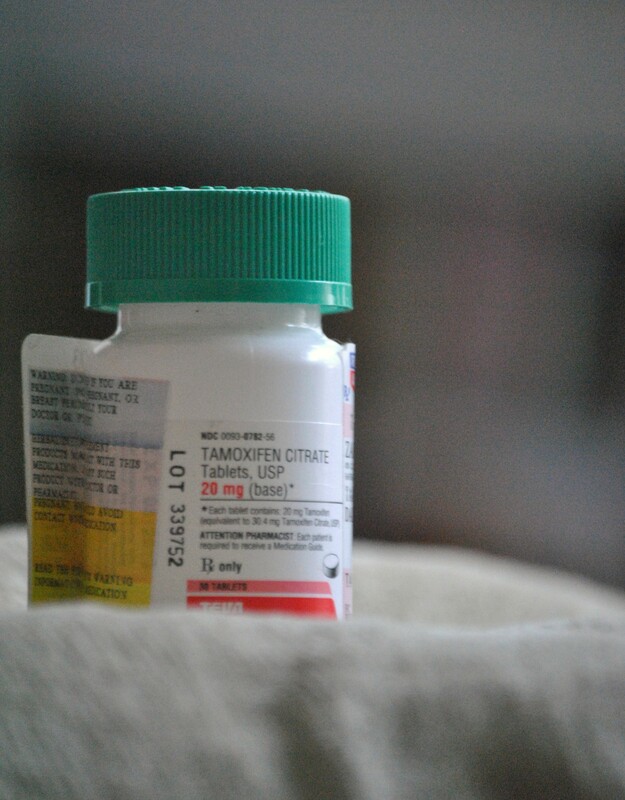 I enter into Tamoxifen with trepidation and some fears. When I brought the bottle home, I sat it on the dining room table and stared at it a couple of hours. Like it was a pint-sized Pandora’s box. But the alternative is unacceptable. I will tell you that I took it at 12:02 a.m. (couldn’t sleep) and that a little while ago I had a hot flash. They had stopped a month out of radiation which was October 13th, 2011. 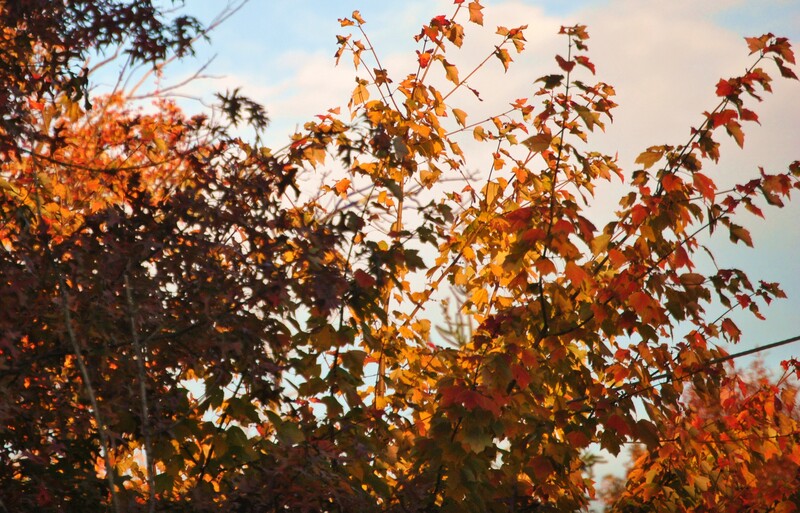 Overnight the weather has changed to the cool crisp of fall and leaves turned. And oh yes, I received a Groupon for Botox. Thanks, I will pass on that. And so it begins, people. Today, six months ago I was really, really scared and facing great unknowns. Today I have a lot of that behind me and am starting the next five years. May God be good to me and a thank you for giving me the strength to be positive and to have gotten this far. I am bigger than this circumstance. My thoughts will take me to a place of peace. I speak calm and oneness. I am a champion and my victory is already on the horizon. My love for life anchors me in safety. My thoughts will take me to a place of peace. This entry was posted in Uncategorized and tagged breast cancer, breast cancer survivor, fall, life, Pinktober, tamoxifen. Bookmark the permalink.